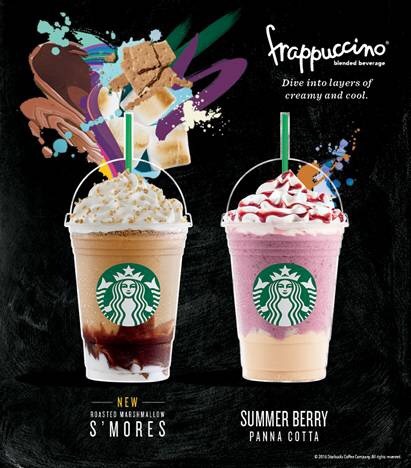 Starbucks announces the release of their newest Frappuccino® Blended Beverage, the Roasted Marshmallow S’mores Frappuccino®Blended Beverage and the Summer Berry Panna Cotta Frappuccino® Blended Beverage which shall be available starting April 19, 2016 until June 6, 2016. The new and returning summer blended beverages – Roasted Marshmallow S’mores and Summer Berry Panna Cotta – both let you celebrate the sweetness of summer. Inspired by the distinct taste of roasted marshmallows with chocolate sandwiched between graham crackers, the Roasted Marshmallow S’mores Frappuccino®Blended Beverage evokes happy memories of summer outings at the beach with family and friends. The returning summer favorite, Summer Berry Panna Cotta Frappuccino® Blended Beverage, combines Panna Cotta with different types of berries to create a beautifully layered Frappuccino® Blended Beverage and topped with whipped cream and a tart berry drizzle. 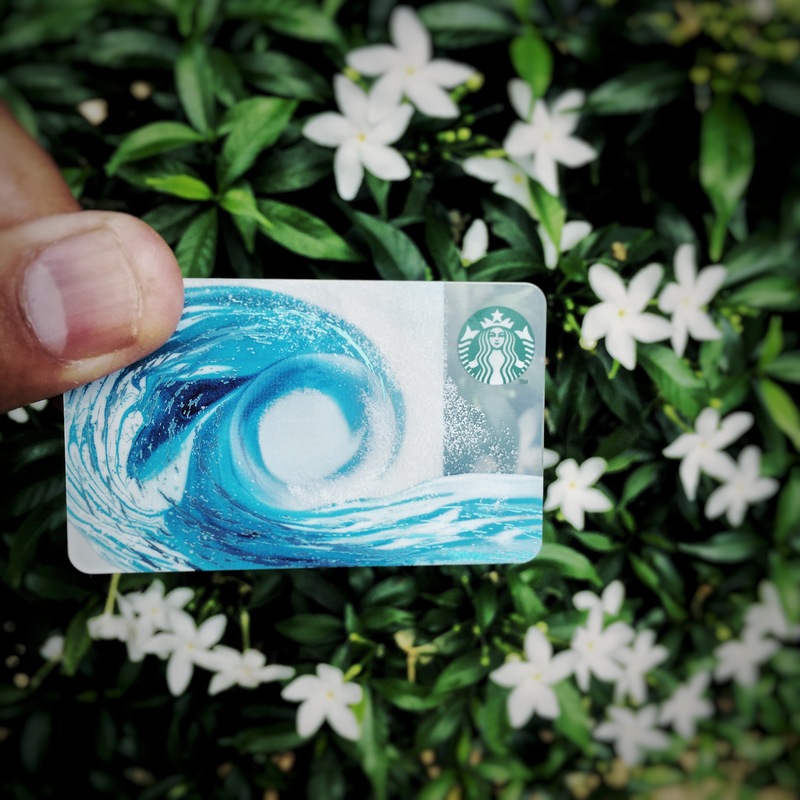 Also, you can join the Starbucks Frappuccino® and Friends Photo Contest by uploading your photos to the Starbucks Philippines Frappuccino®website (http://www.starbucksfrappuccino.ph) from April 19 to 30, 2016 for a chance to win a pre-loaded Starbucks Frappuccino® Card. Also new in their stores nationwide are their summer featured food, colourful merchandise and their very pwetty summer themed Starbucks Cards. Starbucks Philippines will also hold a series of Meet Me at Starbucks for a Summer Frappuccino® Party from April 26 to May 31 where you can enjoy live summer music, a One For You, One To Share (Buy One, Get One) promo on the Roasted Marshmallow S ‘mores Frappuccino® blended beverage, 10% off on summer mugs and tumblers and other exciting treats. Check out the Starbucks Philippines’ Facebook page (https://www.facebook.com/StarbucksPhilippines/) for schedules and other details.